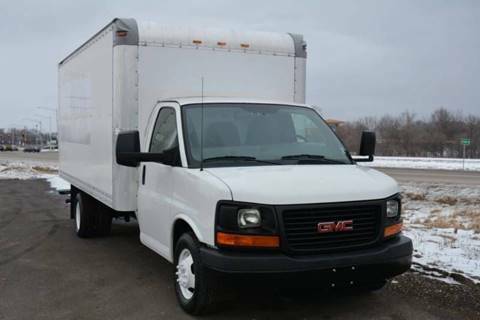 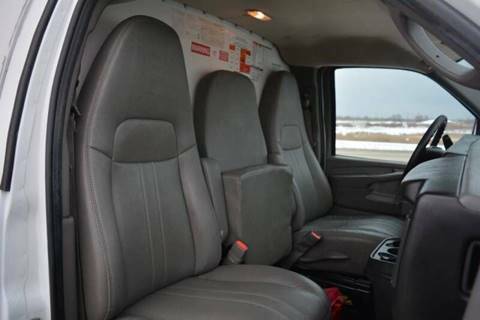 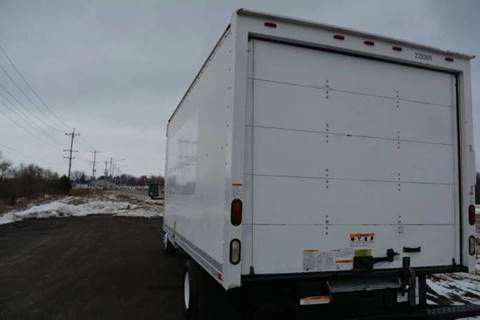 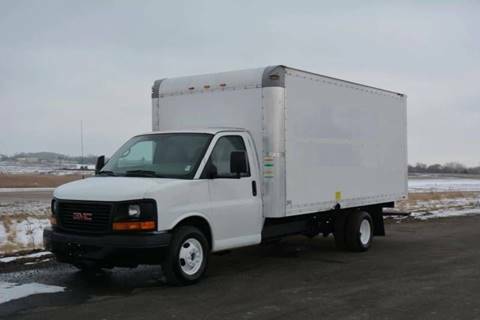 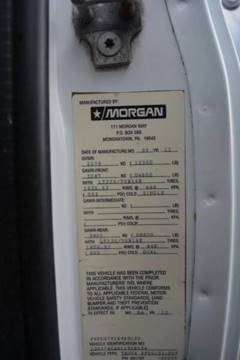 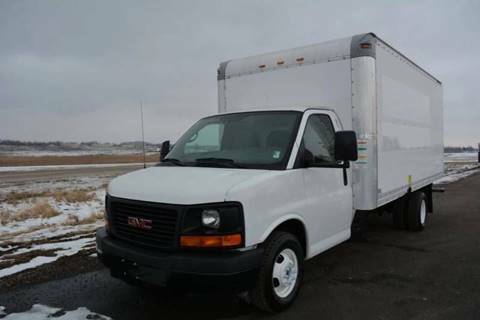 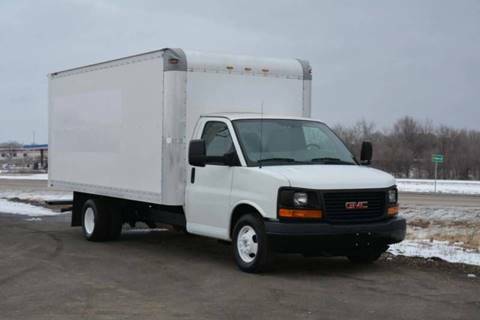 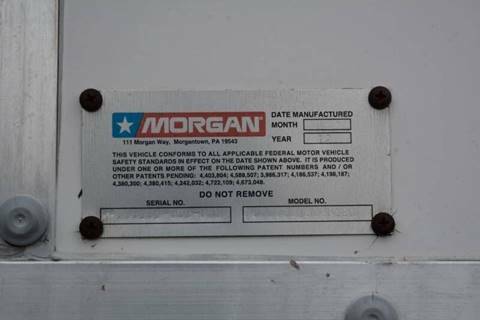 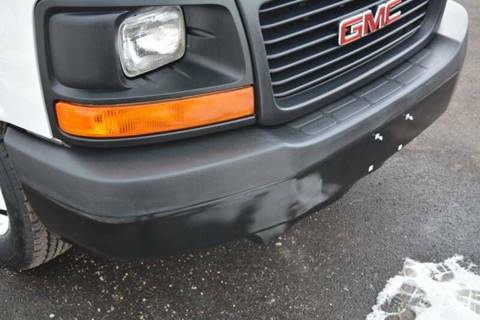 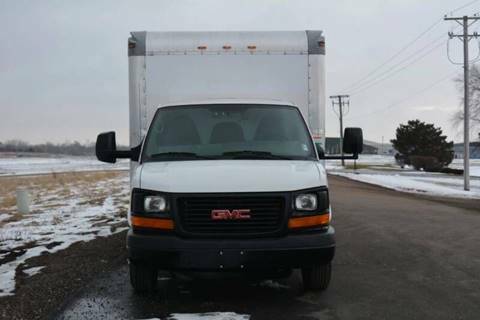 2012 GMC 3500 16ft Box Truck Fleet Maintained with 161,318 miles. 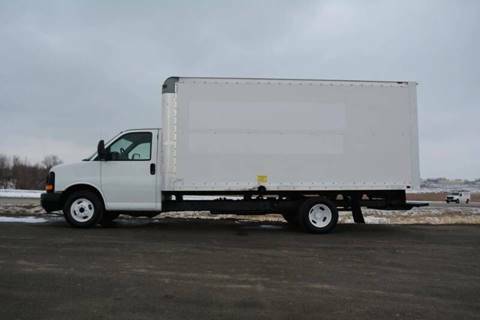 4.8L V8 Gas Engine, GVWR: 12,300 lbs. 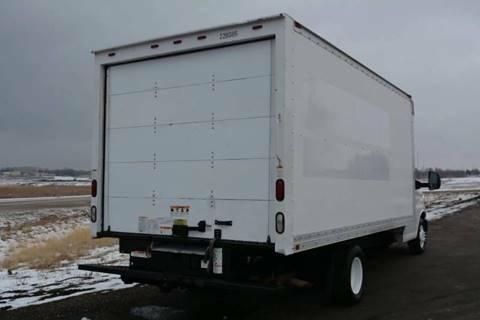 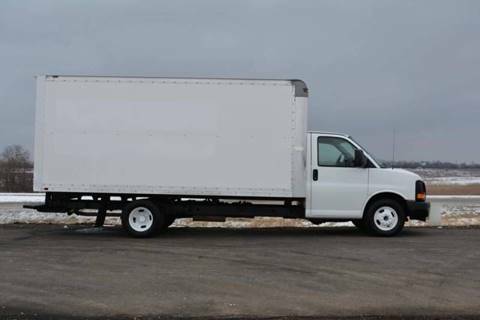 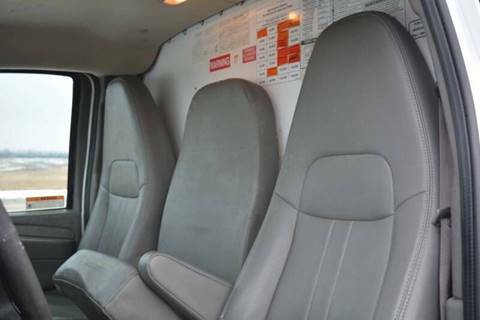 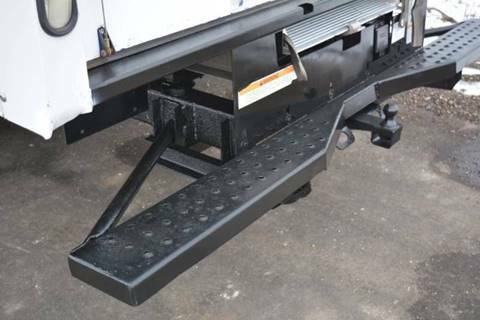 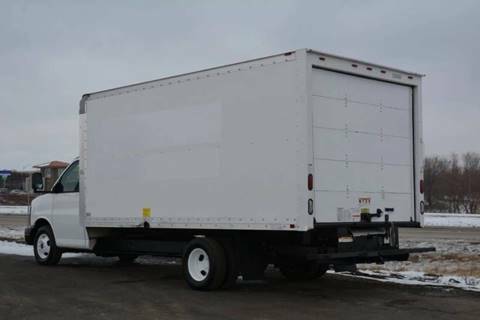 Pull Out Loading Ramp, No Skid Rear Step Bumper, Trailer Hitch, Air Conditioning, Power Steering, Dual Rear Wheels, All Wheel ABS Brakes, Supreme Corporation Box, Interior Ceiling LED Light, Solid Wood Plank Flat (no wheel well intrusions) Floor with Wood Rails to Protect and Secure load. 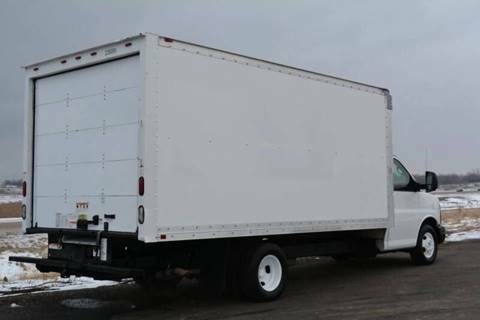 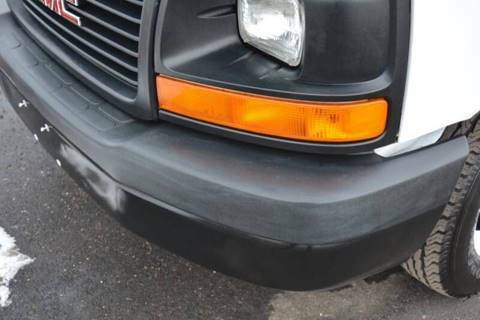 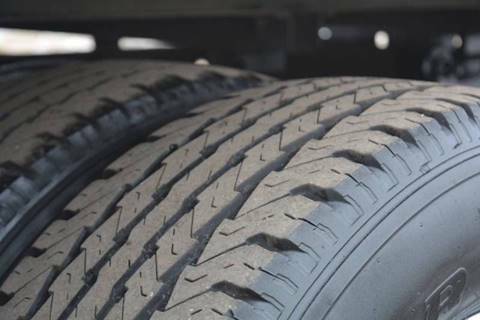 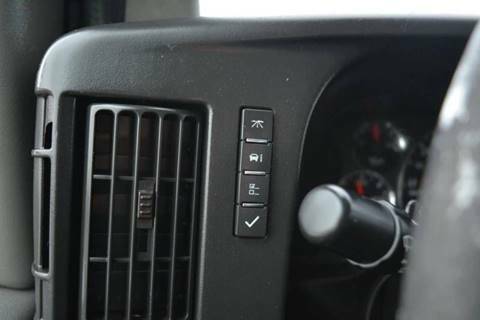 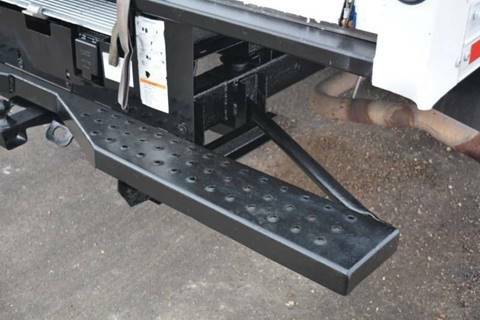 We are a Budget Truck Authorized Sales Location.